Andrew Stanley is an Irish comedian and TV personality best known for his appearances as host of hit RTÉ 2 TV show I Dare Ya. He has also featured on Neil Delamere’s Just For Laughs, RTÉ’s The Cafe, Podge and Rodge, Liffey Laughs and Tubridy Tonight. Stanley has appeared at numerous festivals worldwide as both a solo stand up and as part of comedy groups. 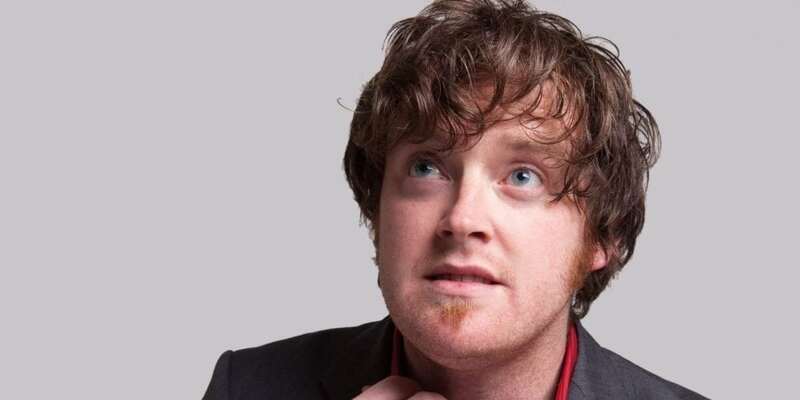 He has made ten appearances at The Cat Laughs in Kilkenny, including two sold out solo shows in 2010 & 2011. He made five appearances at the Edinburgh Fringe Festival with hour long shows. These included a show with Australian comic, Damian Clark, called I Dare Ya which was a total sell out and went on to become a hit TV show on Irish station RTÉ 2, two solo shows and a late night entertainment show called Mish Mash which he co-hosted with Irish comics Fred Cooke and Neil Hickey. Mish Mash went on to be performed at both the The Cat Laughs and the Vodafone Comedy Festival to sell out crowds. Internationally, Stanley has performed in Australia at the Melbourne International Comedy Festival(2008-2010), the Adelaide Fringe Festival(2007-2008) and Sydneys Cracker Comedy Festival(2009–2010). He also took part in the Melbourne International Comedy Festival Roadshow in 2009 and the New Zealand Comedy Festival in Auckland in 2010. He was also invited to the prestigious Just For Laughs comedy festival in Montreal where he performed alongside Ardal O’Hanlon, Colm O’Regan and Neil Delamere as part of the O’Comics show.